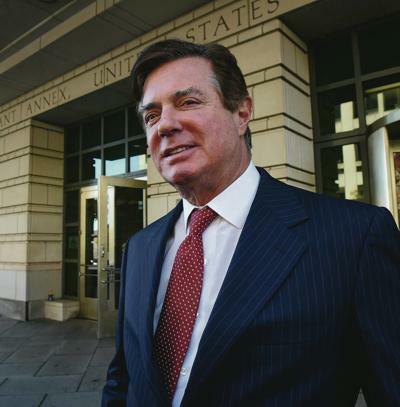 Manafort, Trump’s former campaign manager, was convicted of crooked business dealings and tax fraud, neither of which had anything whatsoever to do with Russia. However, that did not stop US District Court Judge Amy Berman Jackson, from expressing her frustration at defense attorney Kevin Downing for making that point, when he said that while convicted and sentenced, there was “no collusion” found between Manafort and the Russians. Dowd, however, would disagree, arguing that the Mueller team repeatedly implied that Manafort was linked to Moscow misdeeds by alleging that his office manager in Ukraine, Constantin Kilimnik, was with Russian intelligence. In lambasting Judge Berman, Dowd went on to say that Mueller never presented evidence to prove the link, but the news media copiously repeated the charge that Kilimnik was a Russian operative. On the other hand, Mr. Downing argued that Mr. Kilimnik was a State Department asset in Kiev. According to the Associated Press, Manafort’s Defense attorney, Kevin Dowling, who made the “no collusion” statement, also blasted Judge Berman after she handed down her sentence.